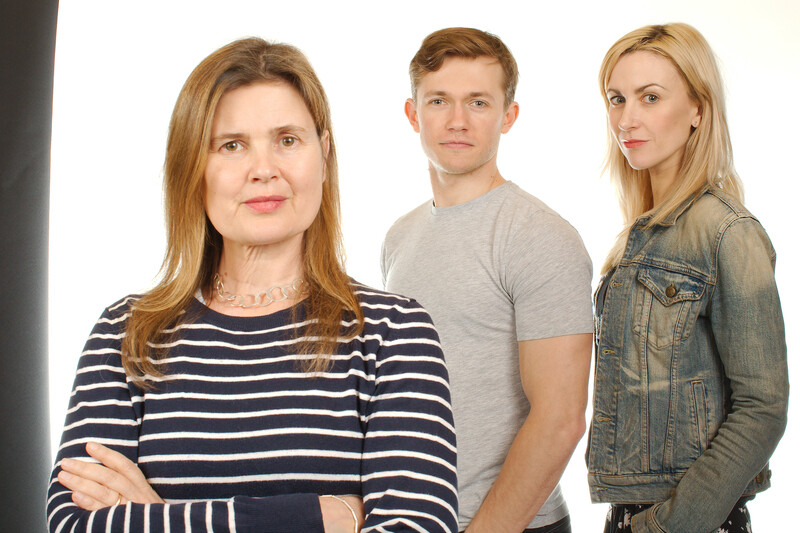 Class is now returning on audio with six new adventures made in arrangement with BBC Studios. Set during the television series, Class is back in session with the original cast. 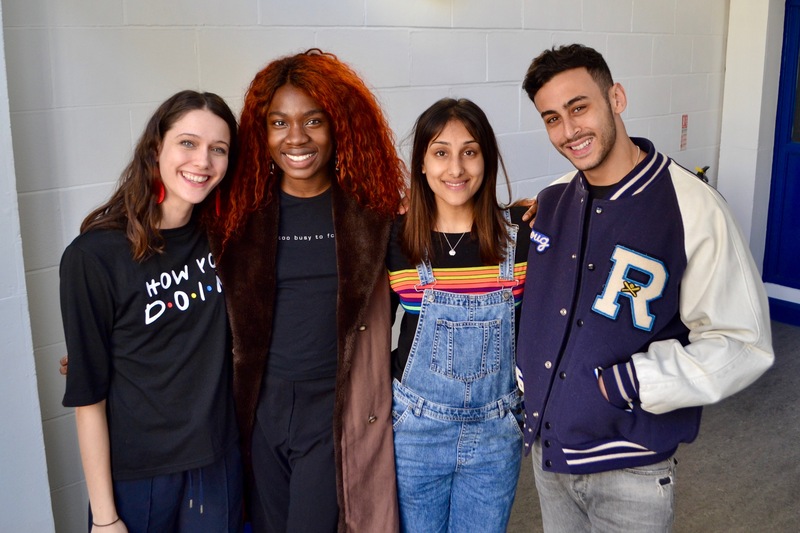 Greg Austin plays Charlie Smith, Fady Elsayed plays Ram Singh, Sophie Hopkins plays April MacLean, Vivian Oparah plays Tanya Adeola, Jordan Renzo plays Matteusz Andrzejewski and Katherine Kelly plays Miss Andrea Quill. Spread over two volumes, the six new adventures find the students of Coal Hill Academy reunited and crossing paths with characters from the Doctor Who universe. Seventh Doctor companion Ace, played by Sophie Aldred, returns to Coal Hill in an adventure following up her previous skirmish with the Daleks in the Doctor Who television episode, Remembrance of the Daleks. Class volumes one and two separately is available for pre-order now at £20 on CD or £15 on download from the Big Finish site. Class: The Audio Adventures Volumes One and Two can also be purchased as a bundle together at the price of £38 on CD and £28 on download. All CD purchases from the Big Finish website unlock a download exclusive from the Big Finish website and app.